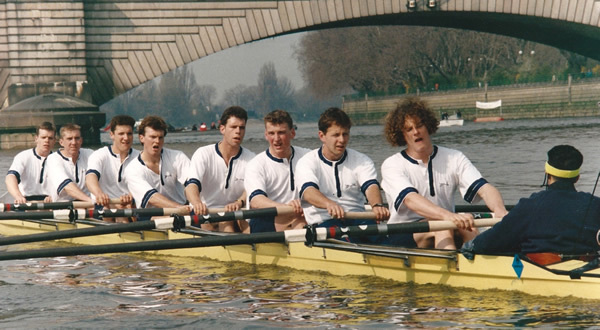 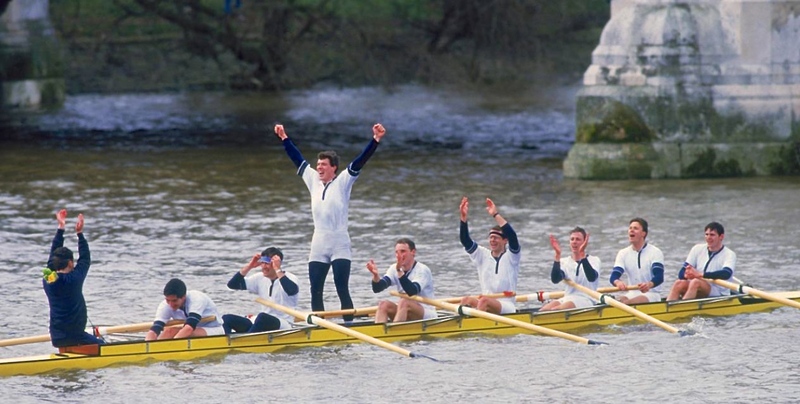 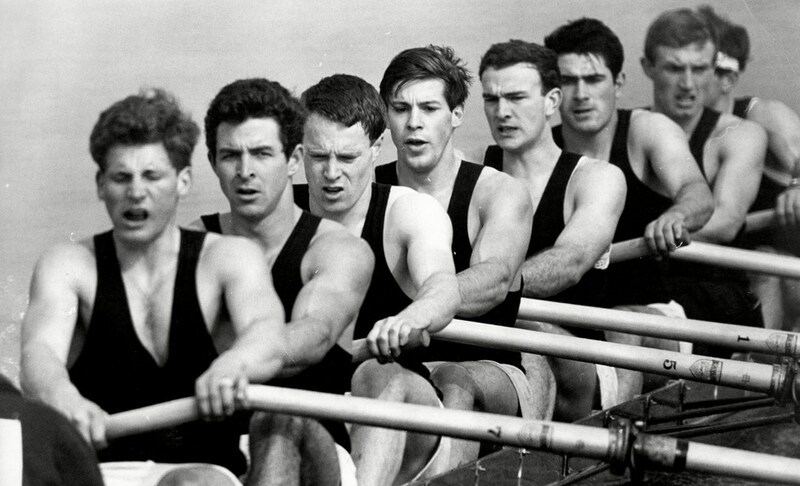 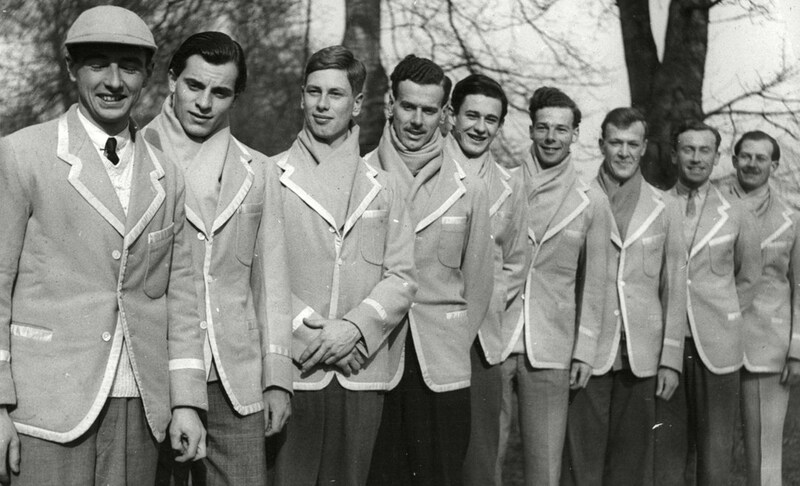 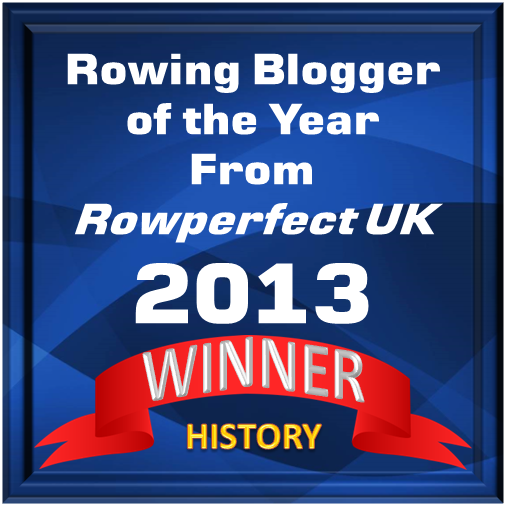 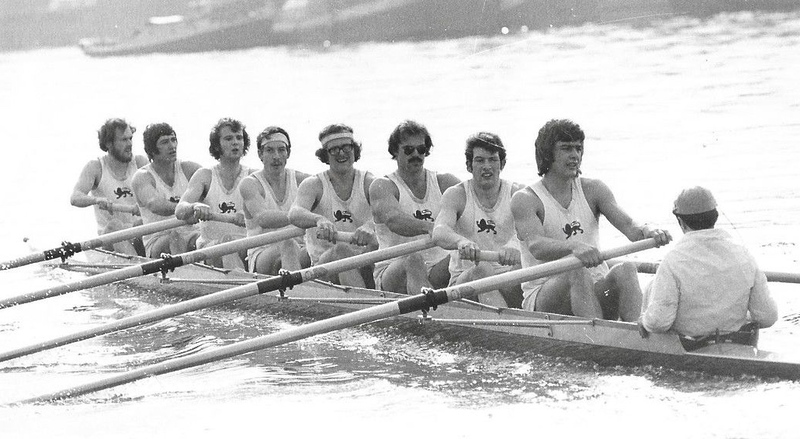 Hear The Boat Sing has been rather modern lately, with up-to-the-minute reporting on the Boat Race. 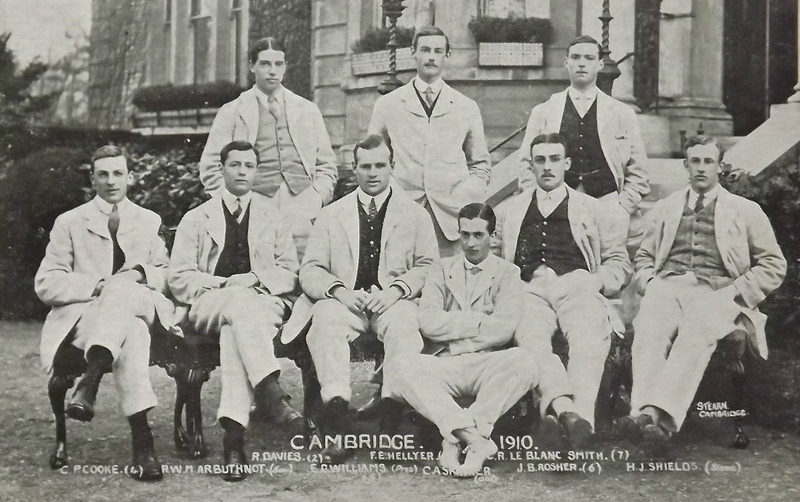 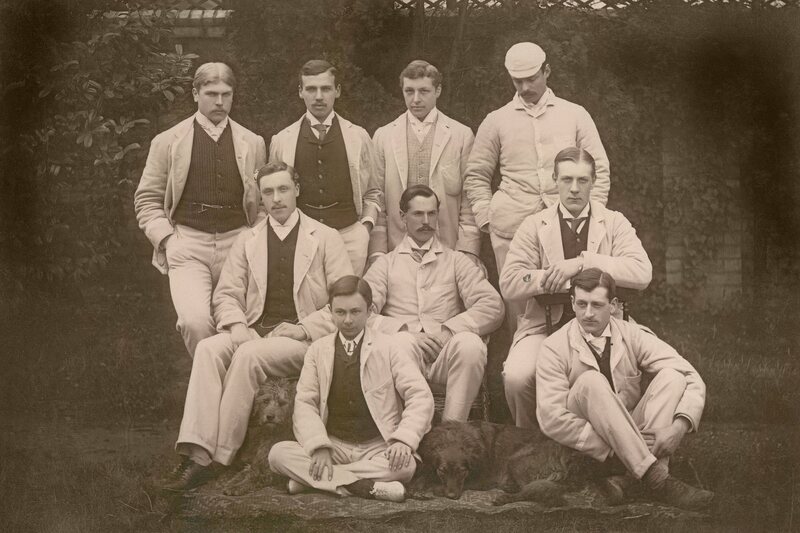 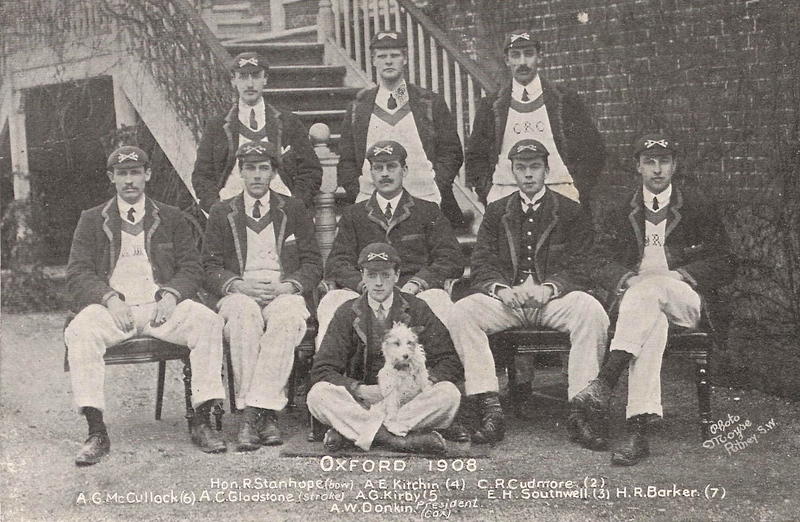 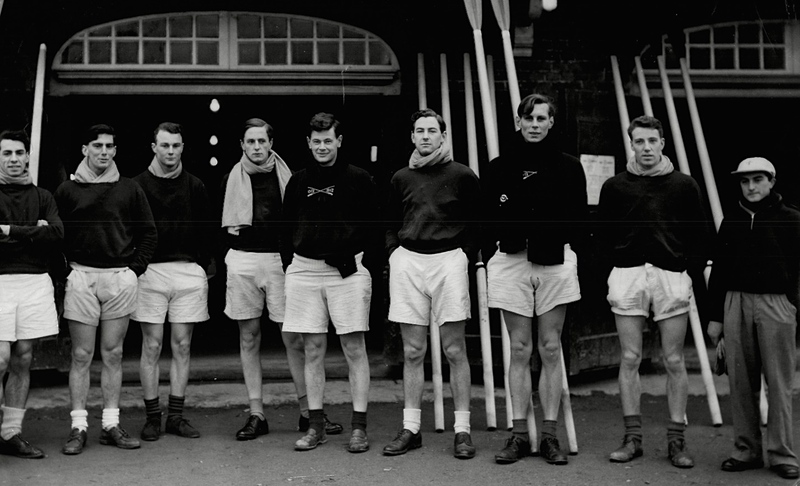 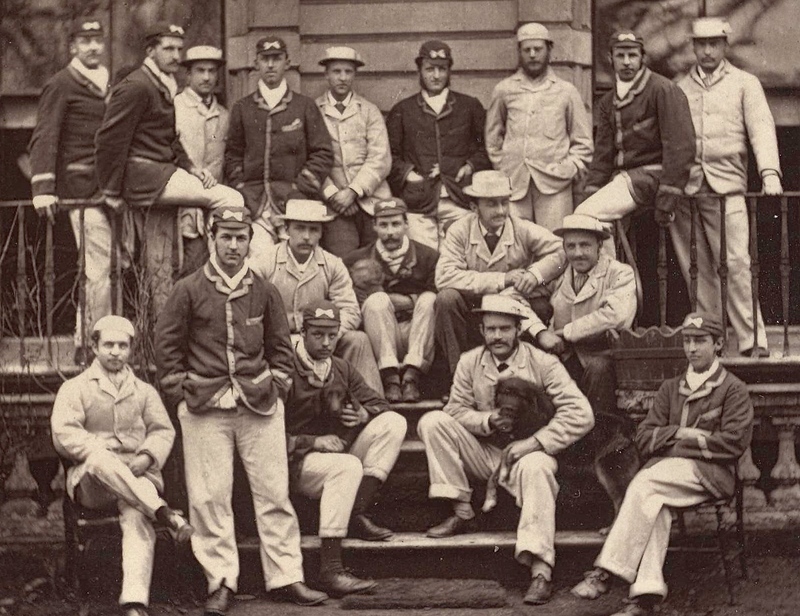 However, we still like to live in the past (a much safer place) and so here is a picture a decade of random Boat Race crews, starting from 1861. 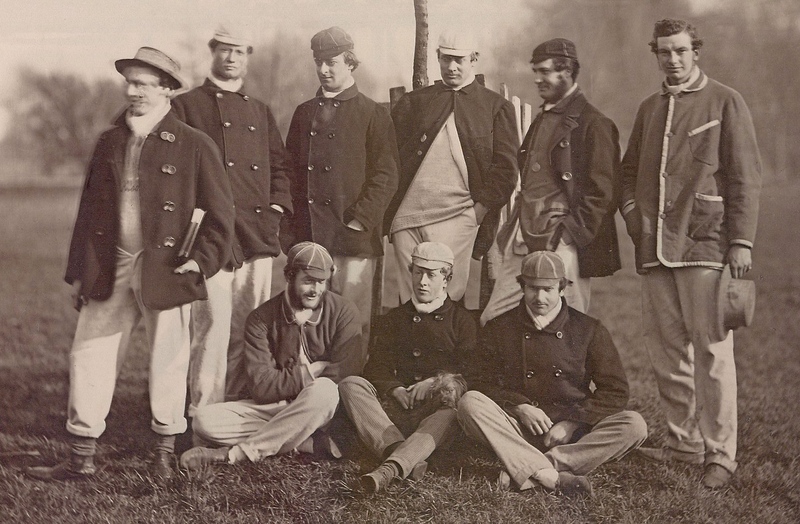 Even though there were 17 races before this date, with the first race in 1829, 1861 is the earliest Boat Race crew photograph that I know of. 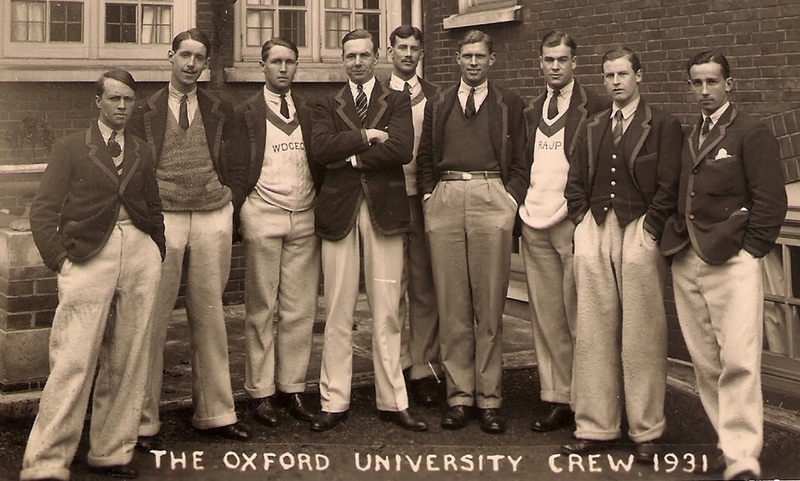 The crew lists for every race are here for Oxford and here for Cambridge. 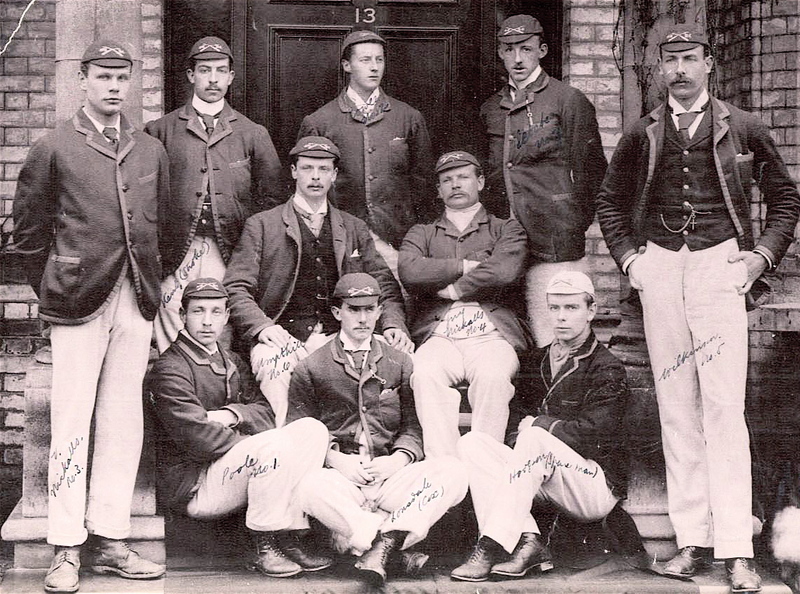 1877 – Both crews. 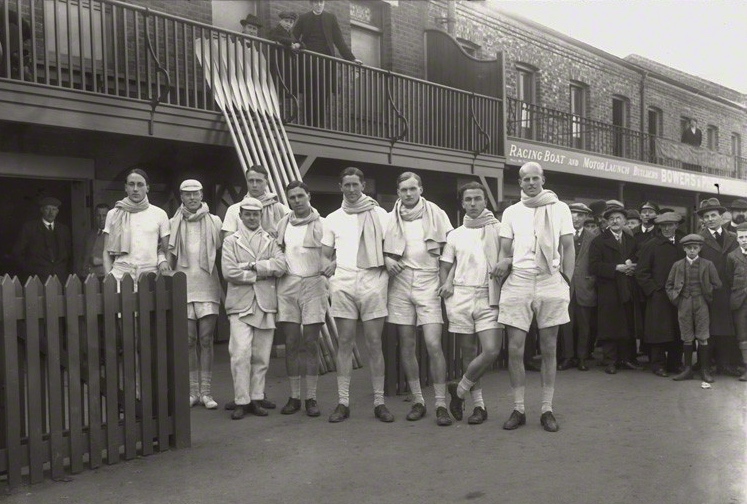 This was the famous ‘Dead Heat’ race. 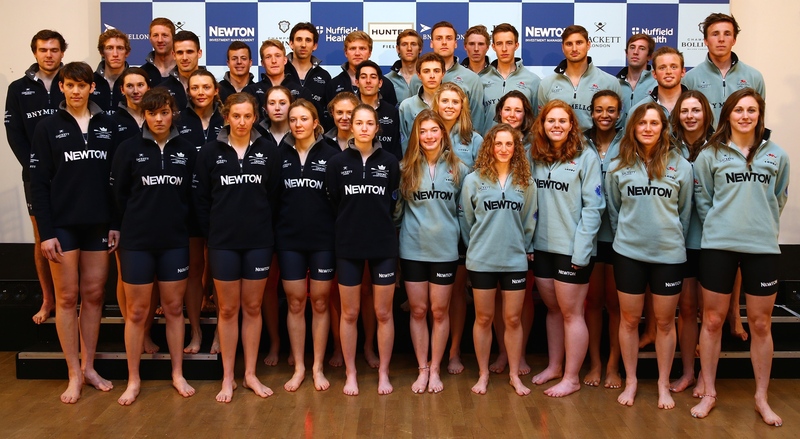 2015 – All the Blues.